The telephone is a power-tool in sales. As one of the most widely used tools for increased business, it produces excellent and predictable results. Yet why is it, the majority of salespeople still try to avoid picking up the phone to a prospect? 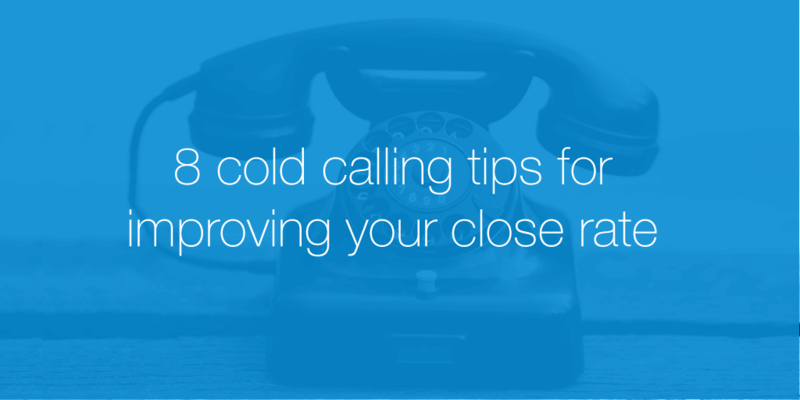 Here are our top tips for overcoming your cold calling fears and turning a cold lead into a hot prospect! Set aside a block time each day dedicated to making calls. Cold calling, like anything else requires discipline. We always seem to put it off waiting for the right time, though there never is a right time. Before cold calling find out as much as you can about your prospects. Take the time to identify their pains. If you are not prepared with a list of names before you start you will spend too much time looking for who it is you need to speak to. Remember those who fail to plan, plan to fail. Remember every phone call is an interruption, you need to overturn this interruption in the first 15 seconds by creating an interest. Make a great first impression by addressing the person by their first name and very importantly, pronouncing it correctly. You need to ask questions to establish customers needs, always ask open questions starting with How, What, Where and When. Have 100% knowledge of your product, knowing its features, advantages and benefits. The largest reason people fail on a cold call is their inability to overcome objections, always clarify the objection with the client, have a list of questions. Ask the prospect for their availability to meet and discuss your service offerings and to demonstrate how it may be of benefit to them.Persistence is one of the key virtues in selling success. Most sales are made after the fifth call and most sales people quit after the first, so stop putting off those important calls. Start today! 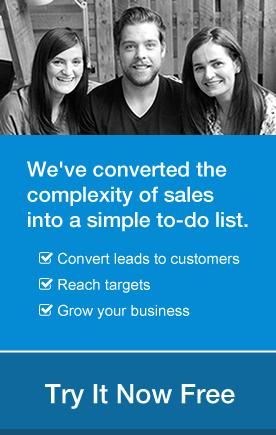 Remember sales calls drive activity, activity drives sales. Have you tried out our latest version of our mobile apps yet? Orla Conneely is a top sales trainer with over 10 years experience in the recruitment and sales training industry. Orla is an accredited Business Coach and member of the Sales Institute of Ireland. You can visit her website at salestrainer.ie.